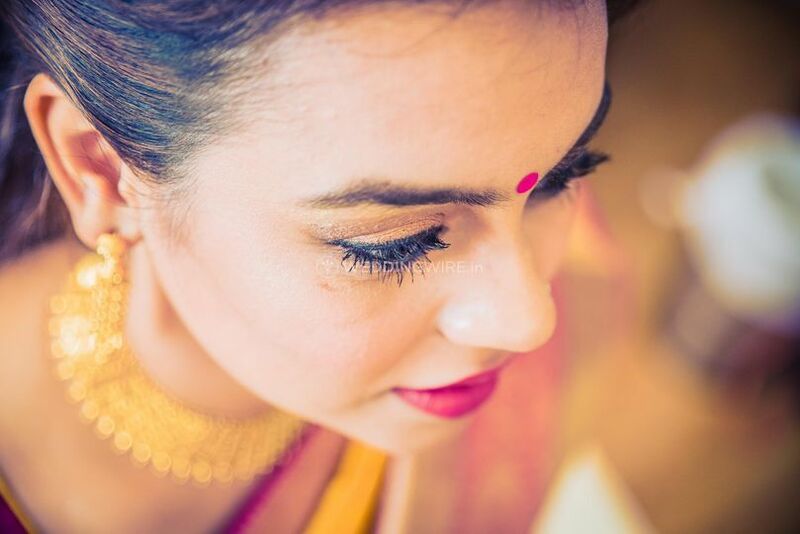 WhatKnot Wedding Photographers ARE YOU A VENDOR? 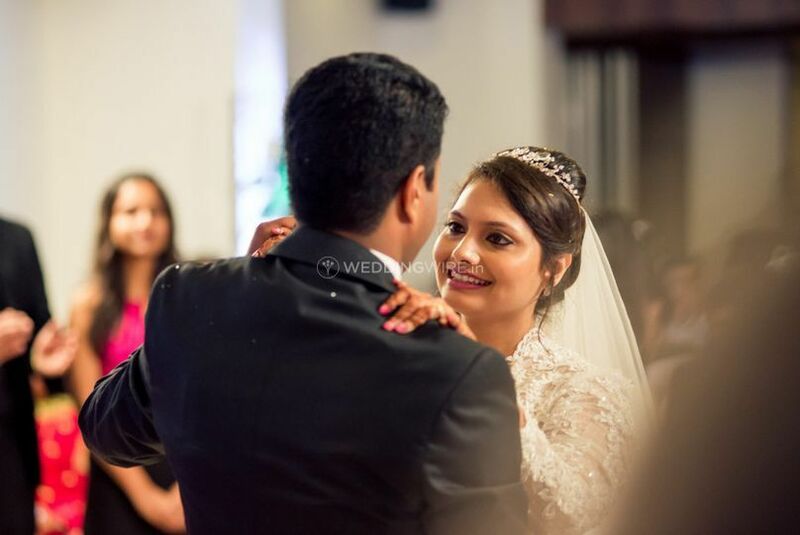 WhatKnot is a team of professional photographers who captures wonderful moments of nuptial joy in great details, beautiful colours and delightful expressions. 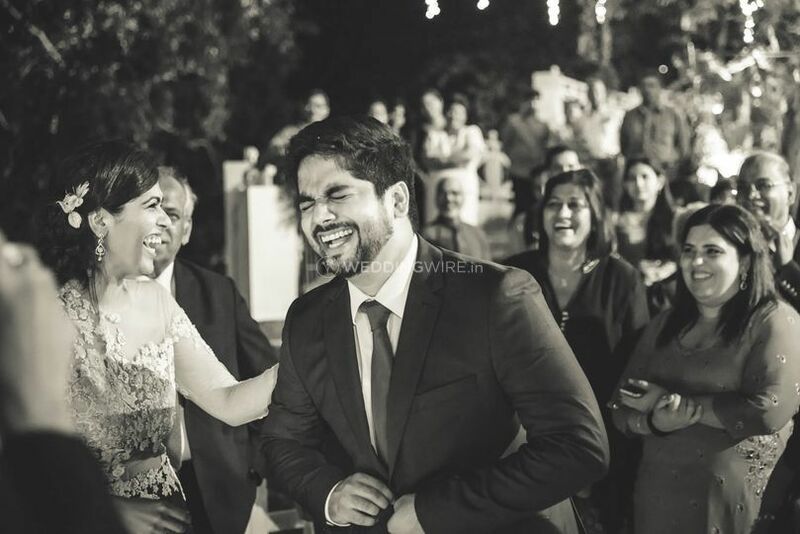 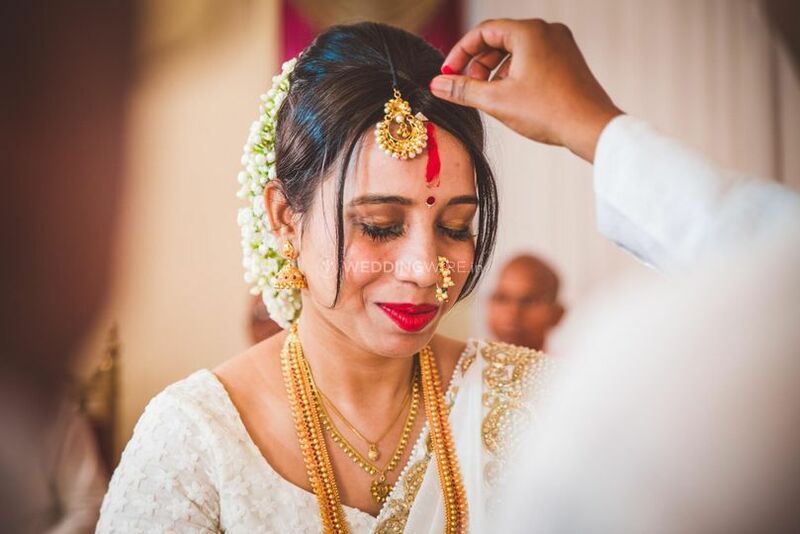 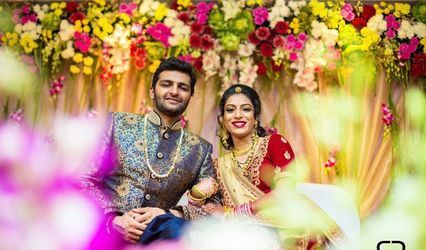 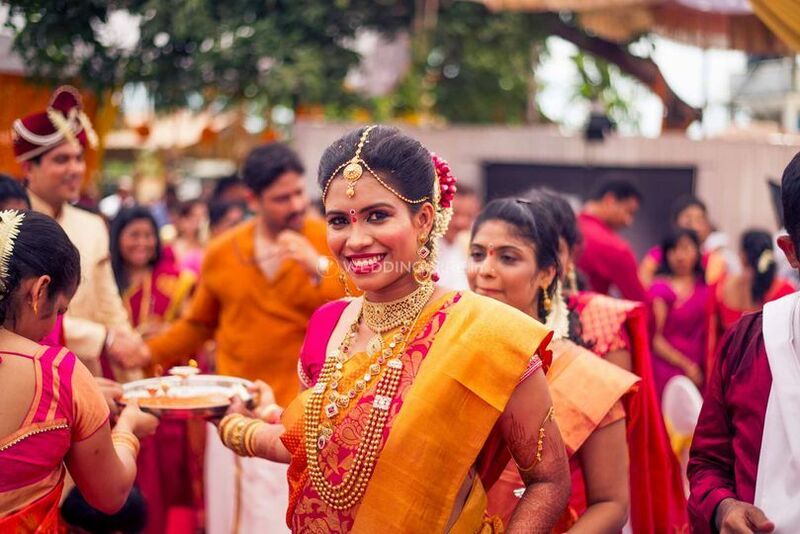 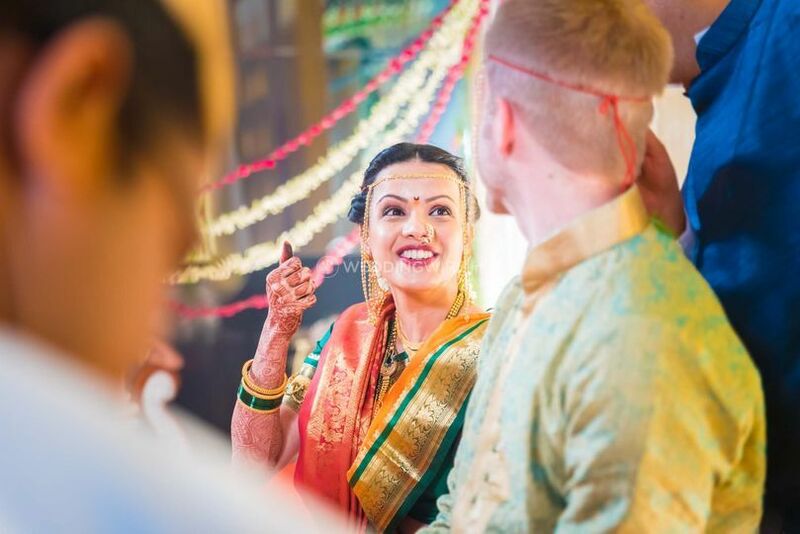 Based in Mumbai and Pune, this company encourages you to redefine wedding pictures by its amazing talent and techniques to document moments in the most appealing and inspiring manner. 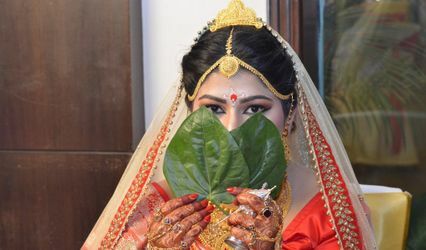 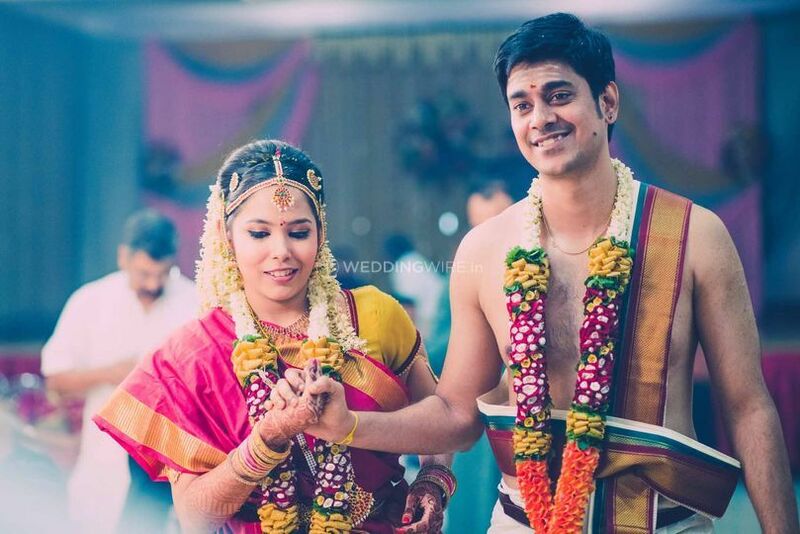 WhatKnot has already travelled all across India to shoot unique wedding pictures and films in enticing locations and different cultural and religious backgrounds.